CANNOT BE USED IN COMBINATION WITH ANY OTHER STORE COUPONS. 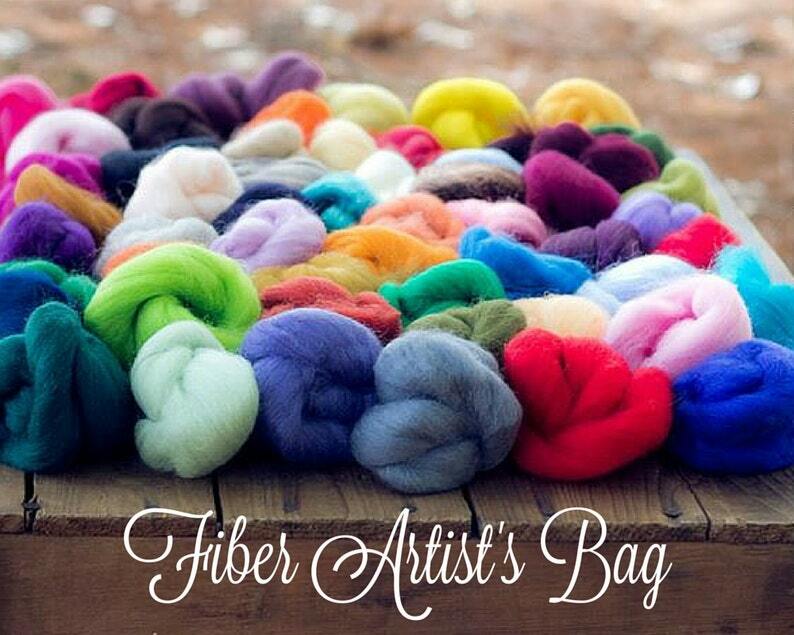 FIBER ARTIST BAG OF 55 COLORS, EACH COLOR WEIGHS APPROXIMATEY 1/4 OZ. NOTE: This does NOT include the 5 Fluorescent colors. Shipped via USPS Priority Mail for a flat, $6.50!!! Great colors and nice looking fiber. I can't wait to play with it.